Complex of hydroxy acids that attenuate the connection between corneocytes and stimulate fibroblasts. It helps to remove dead skin cells, all active substances can penetrate deep and regenerating the deeper layer of skin. They are vegetables. 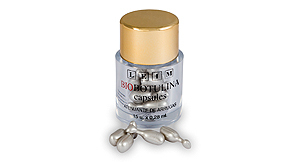 A cheaper alternative to injections of botulinum toxin. Intended for topical application in areas of intense facial expression that leads to the formation of lines and deep wrinkles. The effects are visible after a few days of use in the form of an attenuation of the depth of wrinkles and improving skin firmness. The cream that has revolutionized the market for professional beauty. 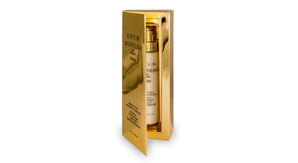 It combines the efficiency of the latest technologies (biomimetic neuropeptides) and proven rejuvenation ingredients. 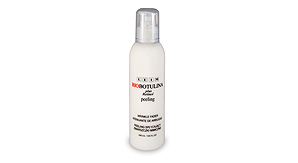 This innovative formula was created for dehydrating and dry skin. This is the first peeling attenuating wrinkles! Exclusive formula of rejuvenating scrub. It contains nourishing and moisturizing valuable substances. Salicylic acid, collagen, elastin retinol, and a new and unique generation of peptides, which attenuate wrinkles immediately. Peeling with rich formulations, is causing that at the time of removing the dead cells of epidermis, the skin is nourished and hydrated. The use of peeling allows deeper penetration of rich substance. 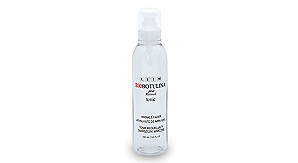 Deeply moisturizing lotion attenuating wrinkles. 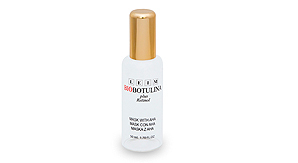 Instantly refreshes, hydrates and attenuates wrinkles. High concentrations of plant extracts, collagen, elastin, hyaluronic acid and a new and unique generation of peptides,causes the skin to become fresh and wrinkles significantly attenuated. Increase the level of growth factors that is essential in cell growth. Activates dermal fibroblast proliferation and collagen production while collagen breakdown is inhibited. It has the ultimate ingredient to balance the aging signals and bring the elastic skin back. 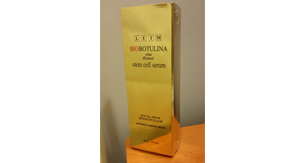 The skin cell repair effect makes the serum like one of the most stronger cosmetic in the market. Copyright © 2019 Face Gallery Pte Ltd. | All Rights Reserved. | Website by Creative eWorld Pte Ltd.